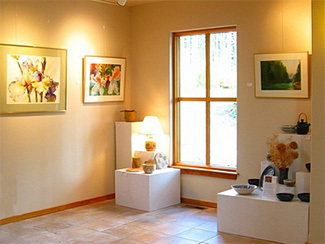 The purpose of the UUCWI Gallery of Art is to celebrate art as an expression of the connection between creativity and spirituality, to give opportunities to local artists to display their art in a unique gallery environment and to grace our walls with art that will bring enjoyment to those who view it. Both wall art and three-dimentional artwork are put on display, and a new exhibit is installed every two months. Announcements about our current exhibit are placed in community newspapers and electronic media island-wide. The Gallery is located in the building’s entrance foyer. There are no regular gallery hours but artwork can be viewed by those attending events and meetings in the building and by appointment. Please call 360-321-8656 for a viewing appointment for current show. Artists interested in exhibiting in our gallery are encouraged to view our gallery space in person and to read our Information for Artists document. 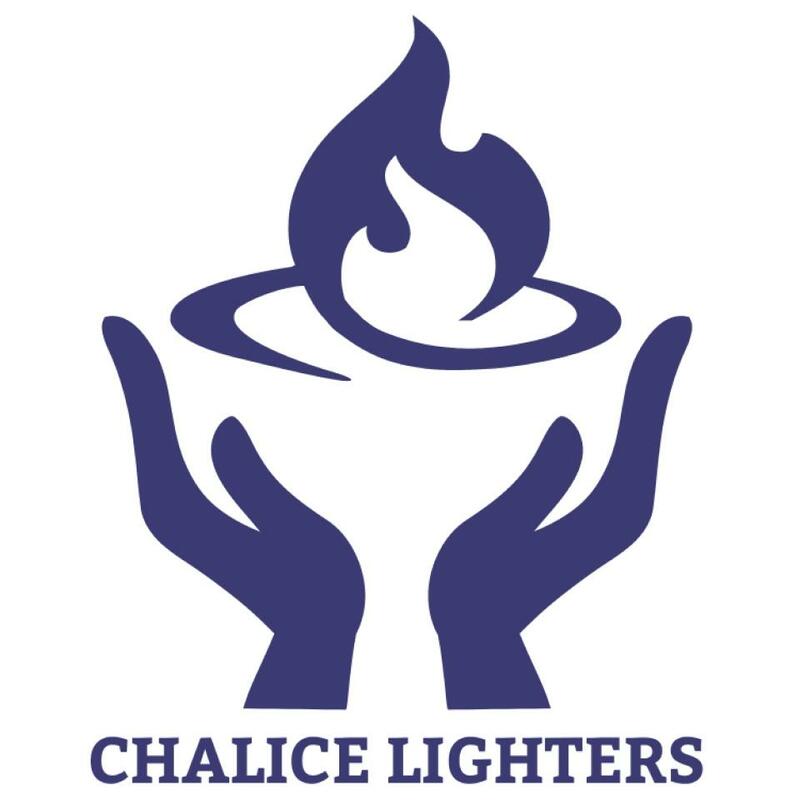 For more information, contact committee chairs Carol Bingman at bingman@whidbey.com or Christi Shaffer at shafferc@whidbey.com.